Strategic Insights are a product of our Market Research & Analytics. 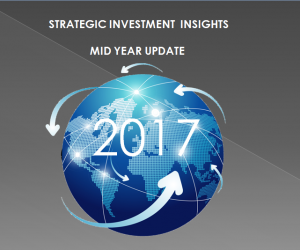 These identify market sectors that are “in play” and likely to offer investment and trade opportunities. 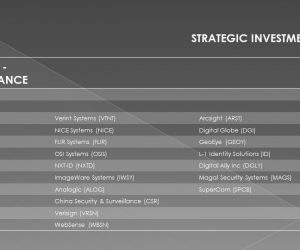 Specific securities within each sector are also given and these are added to our Watch Lists. 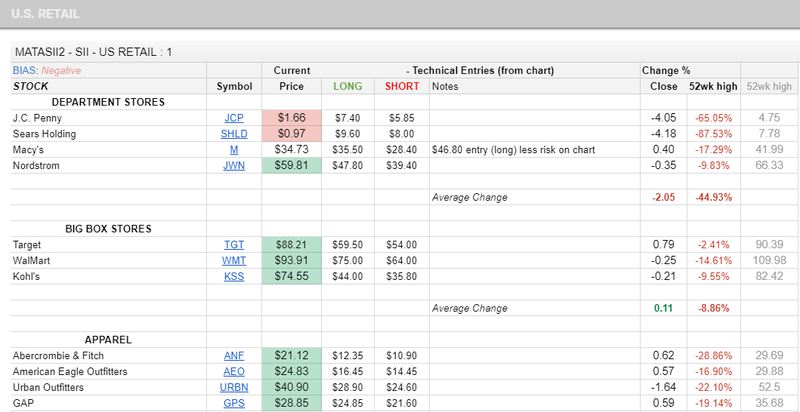 Watch List items are Actionable Ideas and link to their charts & technical set-ups. Extensive research from mainstream and alternative sources. Organization & association of research. 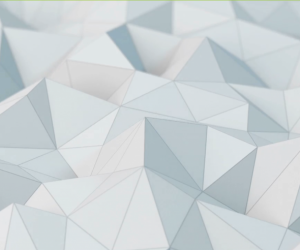 Abstraction & Synthesis reveals new market themes and insights. Numerous instruments associated with Insights given. Master Lists scanned for best Technical set-ups. 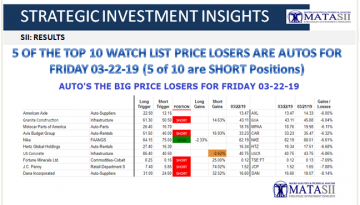 The most favorable prospects from Master Lists are used to create a Watch List. The SAMPLE (right) shows our previous US Retail Watch List. Note the red and green highlights of Current Price. 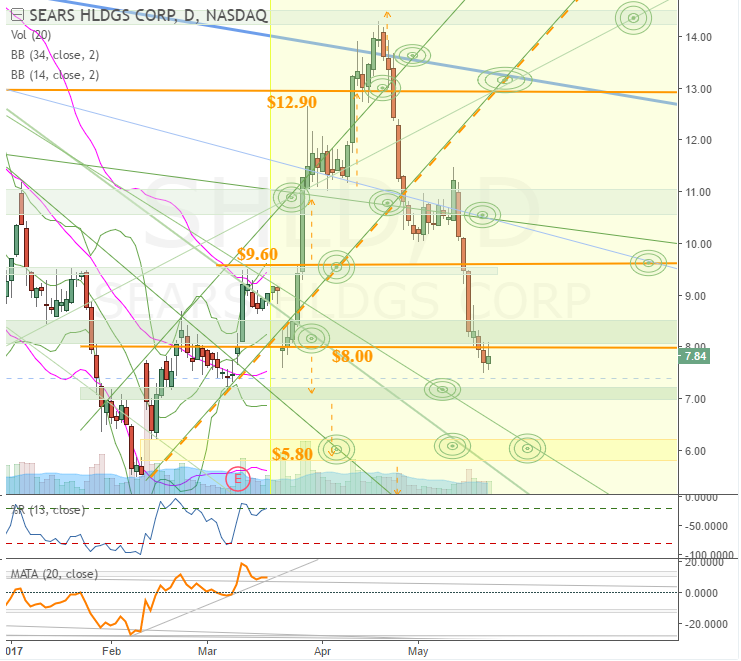 These “illuminated” because the current price had neared or crossed a Long or Short potential Technical Consideration. 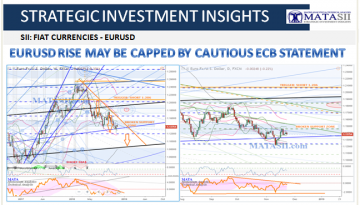 These are not “Buy Now!” or “Sell Now!” indications, rather they warn of the market reaching significant technicals, and potential opportunities may exist. The symbols link to individual pages where the charts can be accessed. Market analysis and research supporting our current views are explained, future expectations are discussed. 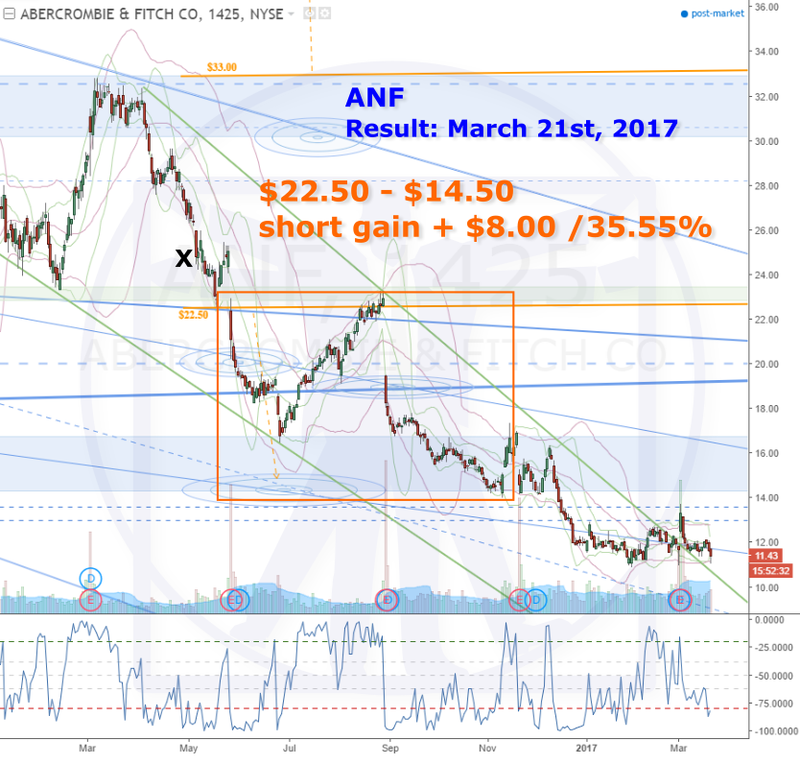 Below is some of what we were thinking at the start of 2017. 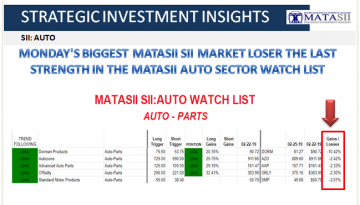 MATASII Strategic Investment Insights analysis concludes that there are two equal weight market scenarios currently unfolding. 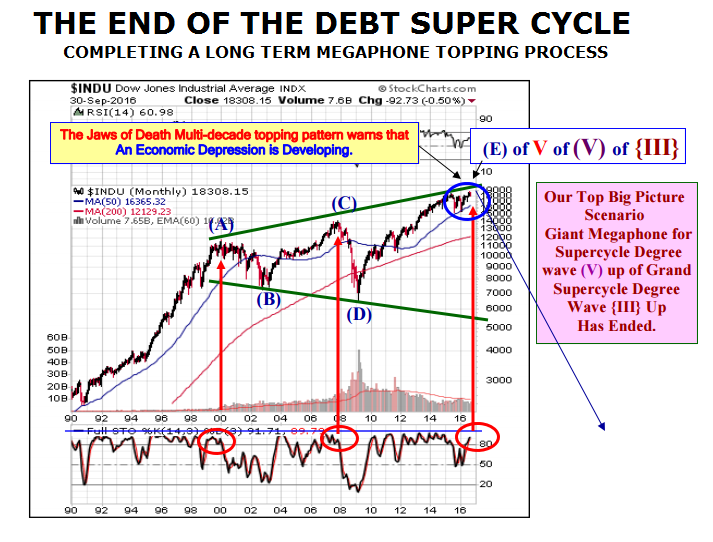 One reflects the markets resetting as a result of the ending of the Debt Super Cycle and the resulting potential of a Deflationary Depression. The other reflects the present policy path and therefore likely response to unfolding economic growth dilemma that trapped policy setters are presently signaling. 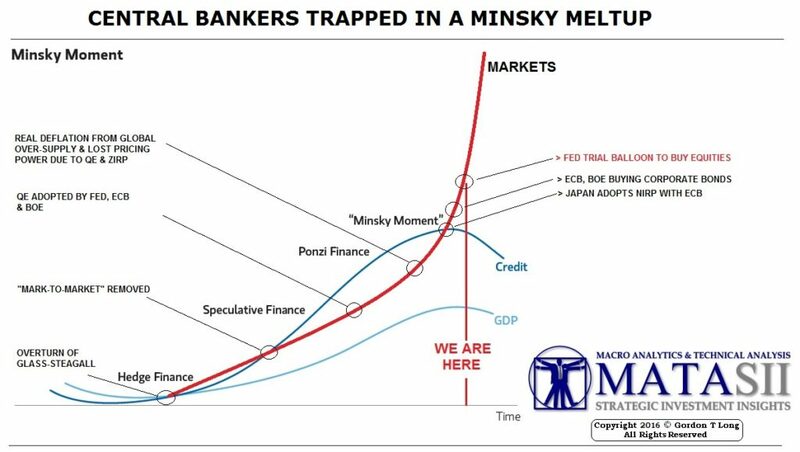 It leads to Hyperinflation (a currency event) and a Minsky Melt-Up! 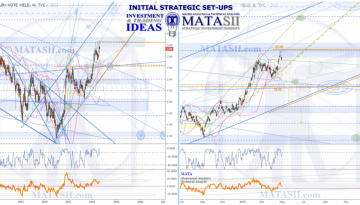 The MACRO ANALYTICS section on MATASII is presently focused on tracking and researching both potential scenario outcomes on a daily basis to assist you with your portfolio strategy. 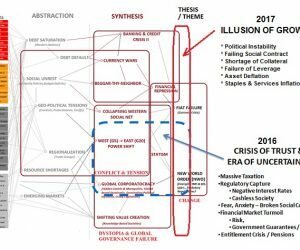 MACRO & FINANCIAL research indicates the 35 Year Debt Super Cycleis completing and we are facing Global Fiat Currency Failures. 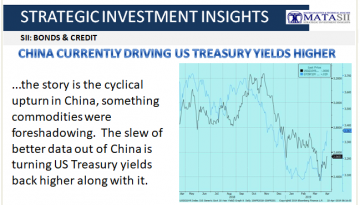 Though an overdue short term market correction is likely, economic policy setters and central bankers are now politically trapped in their options to address a slowing global economy as a result of excess financial leverage and the associated encumbering debt burden. Our SII’s are currently monitoring 8 different market sectors and 70 different securities. Sectors have a positive or negative bias and are expected to react depending on the outcome: ie. Scenario 1, or Scenario 2. 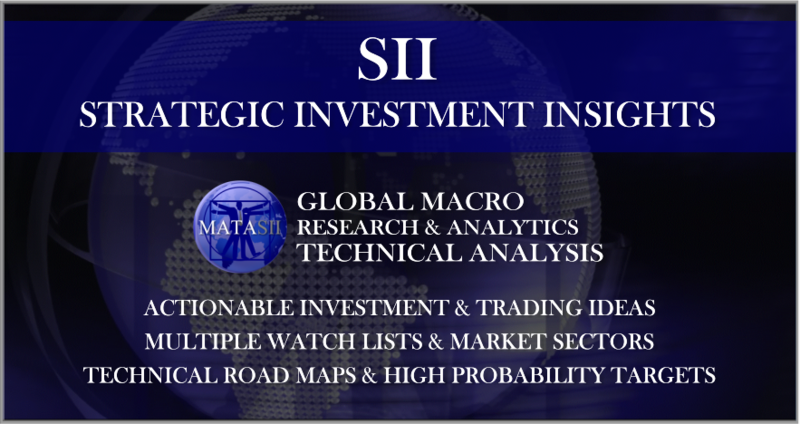 Our model portfolios and watch lists offer options to consider when looking for investment opportunities. 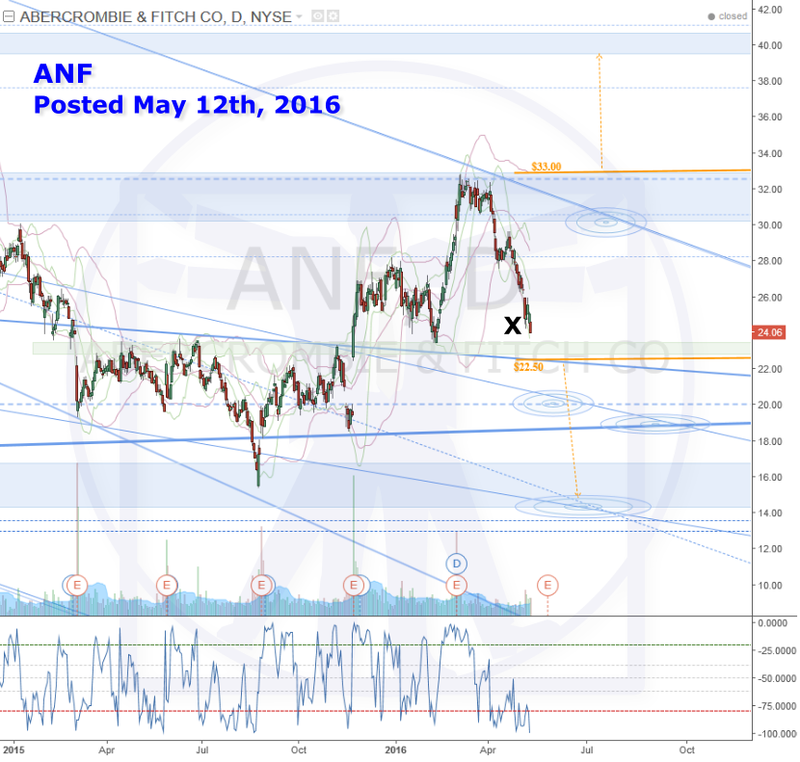 Subscribe today to get access to the markets and securities we are watching. 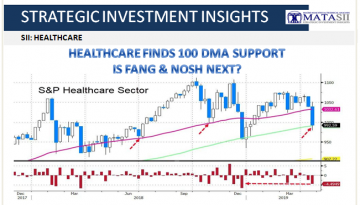 HEALTHCARE FINDS 100 DMA SUPPORT – IS FANG & NOSH NEXT? 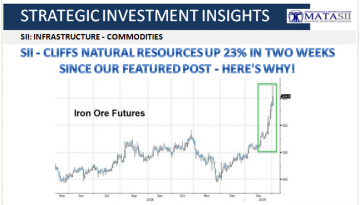 SII – CLIFFS NATURAL RESOURCES UP 23% IN TWO WEEKS SINCE OUR FEATURED POST – HERE’S WHY! 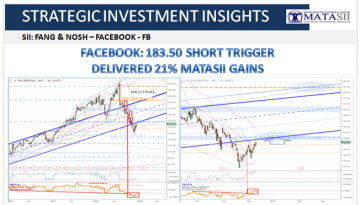 CLIFFS UP A FURTHER 22% SINCE MATASII HIGHLIGHTED CLF LAST FRIDAY – HERE’S WHY! 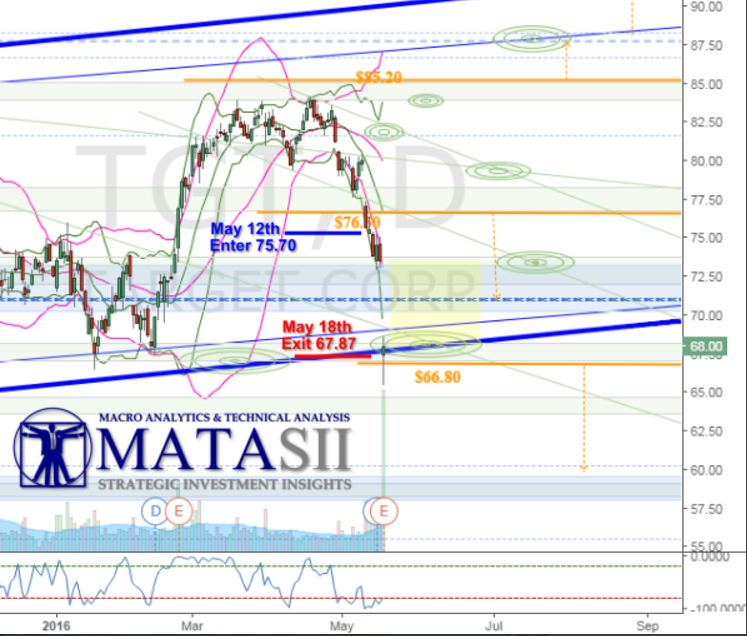 Note the movement of the market from technical to technical. 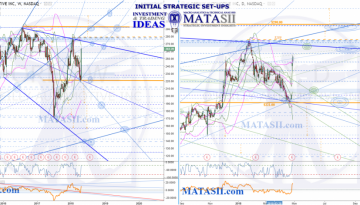 Consolidations and Reversals usually occur at a technical, when these complete, the market then moves to the next. 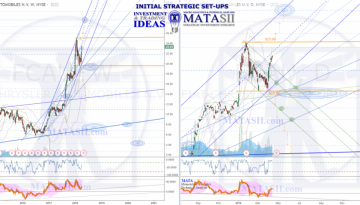 These provide opportunities for short term trading or longer term investment strategies. 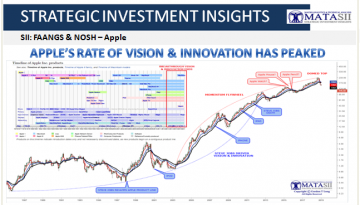 The market road map created by the technicals makes opportunities obvious and clearly identifies areas of risk. 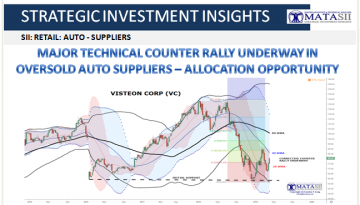 Solid orange horizontal lines highlight significant technical levels and offer IDEAS for potential trade / investing opportunities. 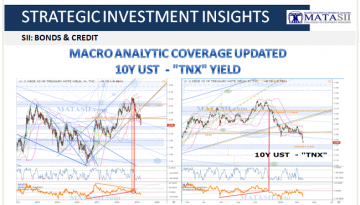 Orange dashed arrows highlight potential market moves from one technical to the next. 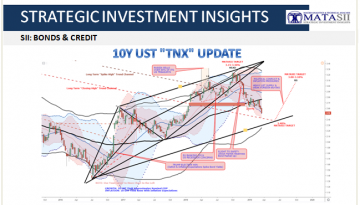 Note the movement of the market through the technicals, pausing and consolidating at some, bouncing from others – moving from technical to technical. As well as the IDEAS we highlight, the market road map shows many more opportunities that could be taken advantage of, depending on your own style and risk tolerances. 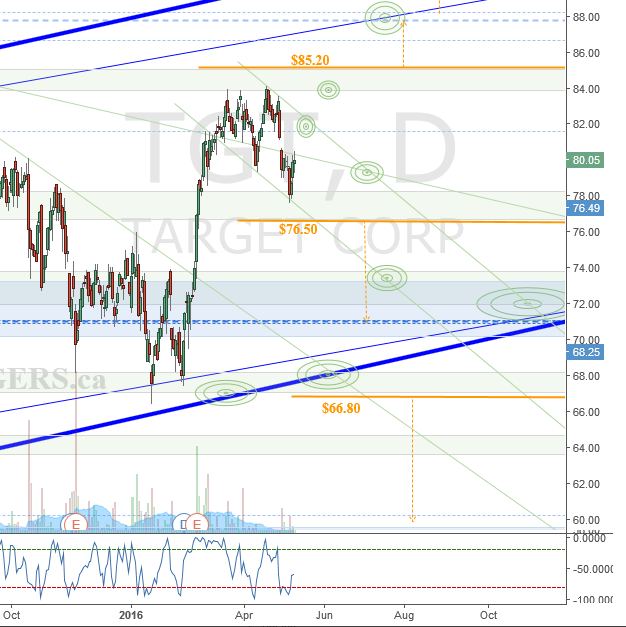 Technical set-up and potential trade IDEAS for TGT. Support & resistance had been found between two green s/r zones: breaking these (up or down) offered technical trigger considerations (orange highlighted) for a move to the next technicals. 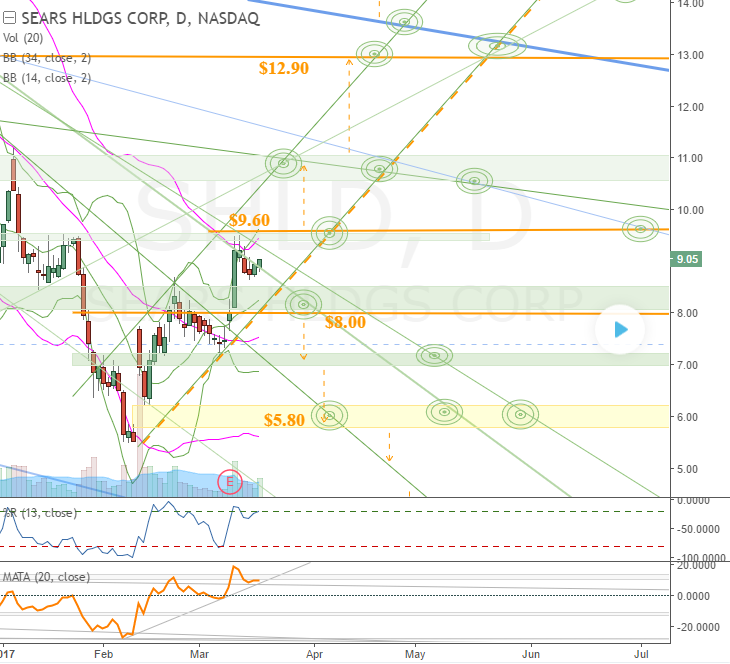 Proof of concept paper trade taken on May 12th after trigger consideration had been moved over; market drops and gaps down in to HPTZ target, exited position May 18th, + $7.83 or 10.34% in a quick 5 day trade (weekend excluded). Market dropping and coming up on a green s/r zone and a potential trigger consideration if zone is broken. A break of $22.50 could see the maret drop down to the blue s/r zone zone (as indicated by orange dashed arrow).